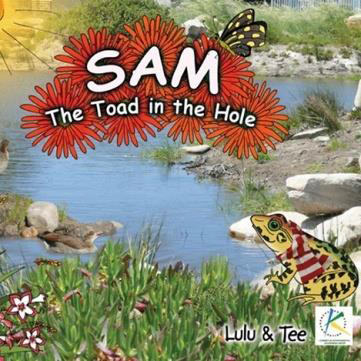 A novel idea that is handy for mums yet fun for kids! Keep your children engrossed and entertained in educational and creative activities, while they have fun! 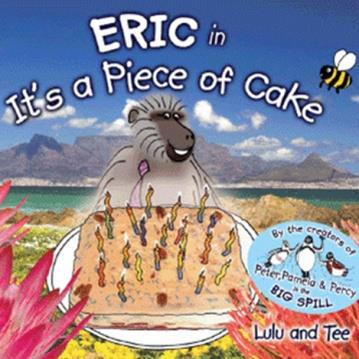 We also stock a range of the most exciting books for your kids to take time out these holidays and sit in the garden and read all about Eric, iThemba, Nicole, Peter, Pamela & Percy and of course Sam. 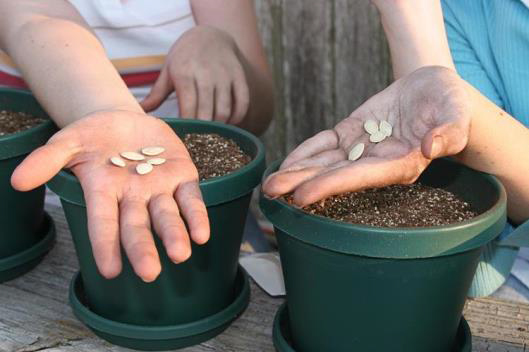 April is the ideal time to sow seeds of indigenous winter-flowering plants. 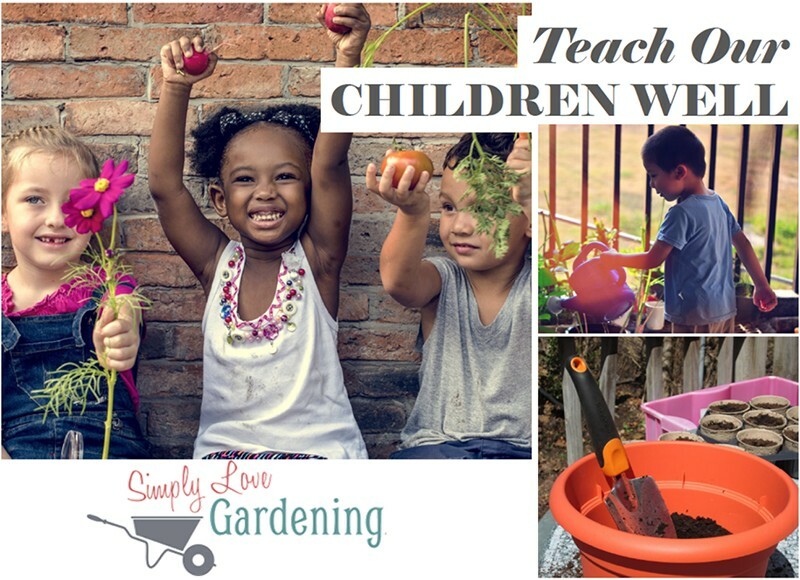 This is a fun exercise to share with your children and is one of the most cost-effective ways to add masses of colour to your garden in the cooler months ahead. 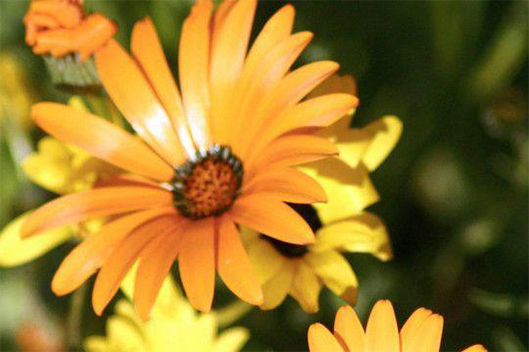 Try planting some Namaqualand daisies to create a spectacular show in winter. Simply buy a packet of mixed daisy seeds and sprinkle them directly onto your raked soil. 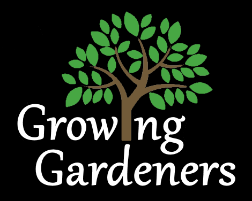 Your first watering will cover them with soil. Keep the soil moist until germination and don’t weed the area until your daisies are well established.